Generations Hall is your answer if you are searching for the perfect reception hall for your next big event. With all of the old city charm of New Orleans and the advanced high technology to make the space exactly what you are looking for, Generations will be able to fulfill all of your wants and needs. 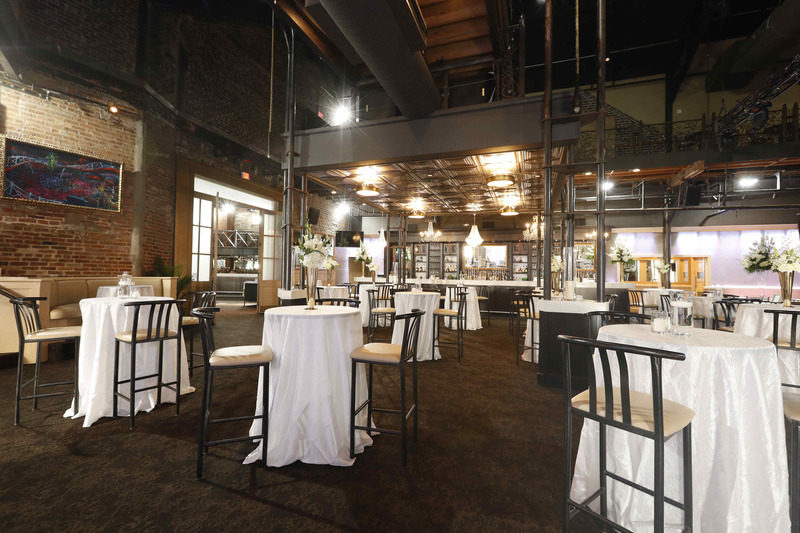 What features make Generations Hall the best for your New Orleans reception? There are a few different things you should look for in a reception hall. To make your wedding day the best it can be, checking off the important aspects to keep you and your guests comfortable and having fun is very important. Location is important and Generations Hall sits right where you want it to be. The location has you near hotels where your guests can stay, by restaurants and good places to wander around in the days surrounding your event, and the neighborhood itself has great charm to have everyone loving the atmosphere. The size of your reception hall space is important. Being crunched into a too small space is certainly not what you want, but you also do not want the space to be too much and have guests wandering around amongst nothing. At Generations Hall, you are able to pick which of the three rooms you want for your reception. They are three different sizes, called The Metropolitan One, The Metropolitan Two, and The Big Room. You can mix and match what rooms you need for your event, so the spacing is perfect to your requirements. Comfort of your guests is clearly a huge priority. Different bathrooms spaced throughout Generations Hall ensures that no one will be wandering around looking for too long. The dance floor can be spaced to exactly where it should be, depending on what type of atmosphere you and your guests are looking for. Catering is another factor to consider. Generations Hall is ready to work with you until you have exactly what you are looking for. If you want them to handle the entire catering process, they are ready to provide great service. If something more specific and unique is what you are looking for, you can bring in what you want. Having the ability to customize to such an extent ensures that you will have the dream event. You can do the same with drinks as well. There are a variety of bar set ups that the different rooms can offer. If you have specific drink options that you want, they can be brought in. If the drinks themselves are not what you are concerned about, but rather a great bartending staff, the team at Generations Hall is ready with their team to provide you with top notch quality. The music situation is as customizable as all of the rest. If you want a small DJ setup, that can be done in great style. If you prefer a full 12 piece band, there is space for that as well. New Orleans is known for its great music, so the atmosphere is ready for whatever you bring its way. 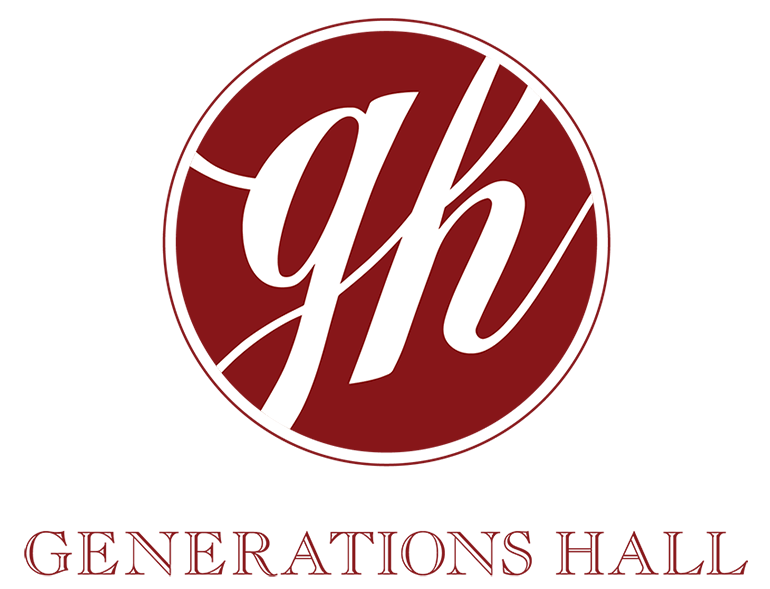 What is it like working with Generations Hall for your reception? The decor at Generations Hall is impressive and the staff is ready to explain all of the ins and outs of it to you so you can share with your guests. The artists George Schmidt and Xavier deCallatay have pieces all over the reception hall, so you can take in their expressive views of New Orleans jazz style. In addition, the reception hall itself was originally a sugar refinery, so the aesthetics of the building hold strong, old world charm. You will see how great the team is when you start getting into the technology that will make your party stand out. A full team of audio and lighting technicians is ready to make your space exactly what you want it to be. There is a full LED setup, providing state of the art designs and entertainment for your entire party. Contact the team at Generations Hall today to learn more about why you should choose this incredible New Orleans reception hall!